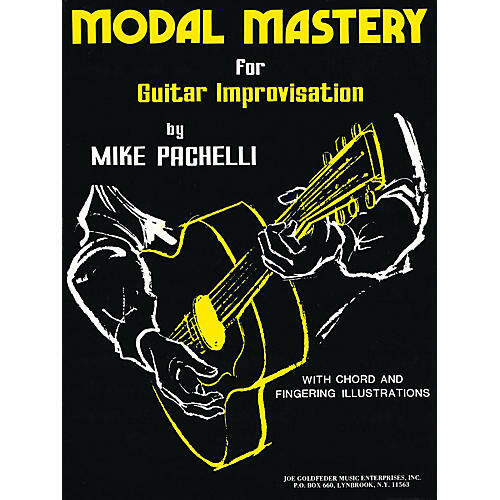 Diatonic modal knowledge is essential to the guitarist as a tool for soloing. A solo should be a spontaneous improvisation. Modal Mastery can help store enough information to free yourself from having to search for what you want to play, thus aiding in spontaneity.